If you’re like us, you love coffee and being healthy. So you probably limit your intake to 1-2 cups a day to make sure you don’t destroy your adrenals. Also, using more and stronger coffee as your body adapts is just not an option for you. 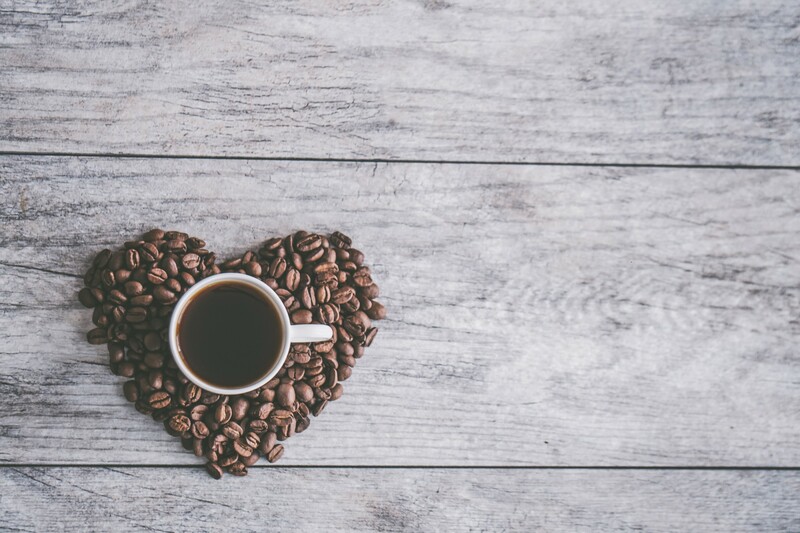 As lovers of coffee, we are right there with you. 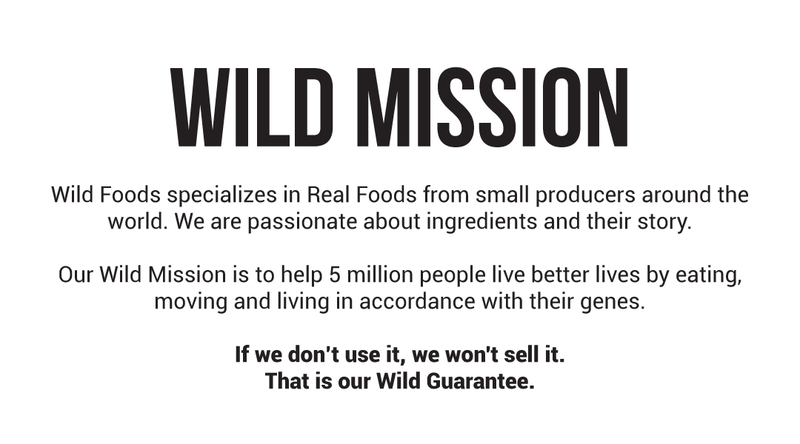 So we went the other way: instead of making stronger coffee with more caffeine that will only contribute to more damaged adrenals, we have created Not Quite Decaf Wild Coffee available in 50% caffeine. Not Quite Decaf is the same quality as our original Wild Coffee Line—roasted locally at organic coffee roaster, are organic beans, fair trade, single-origin, small-batch roasted daily. The roast profile is medium. Blend is comprised of beans from Central America with Peru comprising nearly half the blend. Now you can enjoy more coffee while controlling your caffeine intake! Have a morning AND afternoon #DrinkYourFat Elixir if you like! Always good. I have tried just about all of the coffee's and I can honestly say I love them all!!! Wild Coffee beans are the cleanest, most Wild bean we could find out of dozens of coffees we tested. These select Premium Grade "1" beans are single-origin sourced from small farms and crops. Wild Coffee beans are fresh roasted in small batches 2-4 times a month. The fresh roasted smell is intoxicating. Drip: 2 tbsp medium grind coffee to 8 ounces of 195-205 degree water. Pour Over: 28 grams of coarse ground coffee to 310 grams of 200 degree water. Chemex: 6 tbsp of coarse ground coffee to 700 grams of water. Practices like fair trade and direct trade ensures the origin of the product as well as fair pay to farmer for their crops. Farmers that grow Fair Trade coffee receive a fair price, and their local community benefits as well. Fair Trade has many benefits, but did you know that choosing Fair Trade Certified products means you're purchasing an item that actually supports individual and community well-being? When people have the ability to invest in better futures, the result is a healthier workforce and ultimately higher quality goods. This means everyone wins! Did you know that 1 in 10 coffee drinkers reach for decaf? 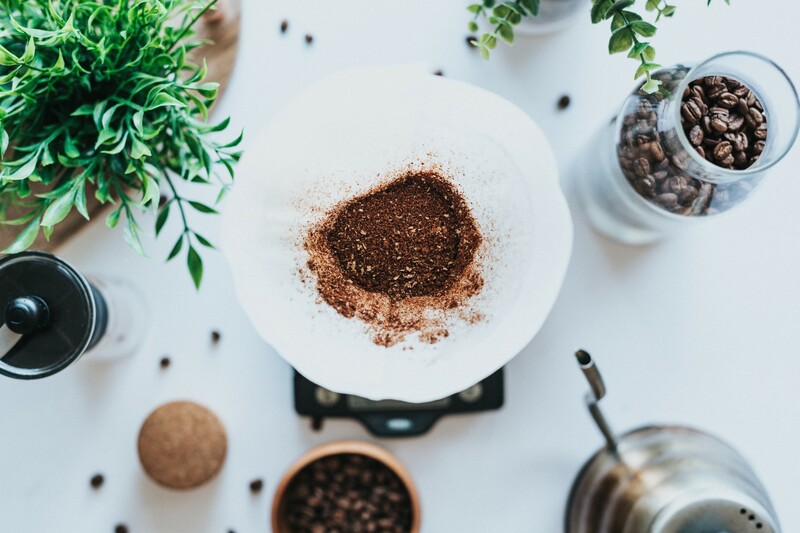 That's 10% of coffee drinkers opting for decaf deliciousness, according to the National Coffee Association, but it’s an even higher percentage among roasters and coffee houses. The Coffee-To-Water Ratio: How Much Coffee Should I Use? Coffee And Mold – Is It Exaggerated? What is the best way to store coffee? Keep it stored away from light and heat in an air tight container. Don't refrigerate your beans and only freeze your beans if you don't plan on using them soon. Then make sure you triple wrap them. Why are the beans oily? The darker the roast, the more you will see the shiny coffee oils on the exterior of the beans. This is a sign of freshness as most mass-produced coffee, because it is stale, does not have these yummy coffee oils still on the beans because they have dried out. 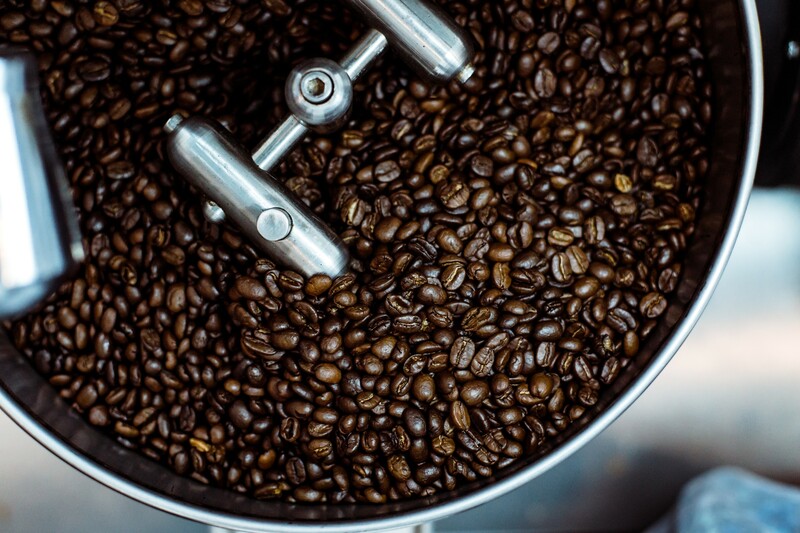 The more you roast a coffee bean, the more you draw out the coffee oils that are inside the bean. Lighter roasts still have the oils inside the beans, which makes them look "dry," while the darker roasts will shimmer with wonderful shiny coffee oils on their exterior. Do you test for mold? We don't... in a lab, that is. Our beans are fresh roasted locally in Austin, Texas by an organic coffee roaster and are sourced fair trade and single-origin. They are also mostly wet processed (Sidamo is dry process on raised beds). In our extensive human tests, mold or toxins have never been an issue with our bean, even when we've tested consuming beans that were stored for 2 months in the cabinet! What is the best way to brew Wild Coffee? First, always fresh grind your beans. This is a must. Second, brew with whatever method you prefer; Chemex, French Press, Moka Pot, Pour-over, Cold Brew, etc. Check out the Wild How To section for brewing instructions. Butter coffee is a cup of coffee blended with healthy fat in the form of MCT oil and pastured butter (Kerry Gold brand is our favorite). Not only does this taste yummy (recipe here), but it provides all-day energy from the healthy fats. It's a great method for morning fasting as well. Peru Light isn't that Light?! Yea... we've struggled with this one. Our roaster has started roasting Peru Light closer to a medium because we have found that it just tastes so much better and brings out so much more of the delicious characteristics of the Peru bean. We are actually on the hunt to find a really great bean to light roast. Until then, Peru Light is more like "Peru Light Medium." When are coffee shipments sent out? All Wild Coffee and Wild Cold Brew products are fresh roasted each Monday morning. We pick them up from the roaster Wednesdays (this gives the coffee a day to "rest" as it needs to) and send out packages that afternoon and Thursday! Do you guys ship internationally? Yes, but not coffee products. Because freshness is an issue, we don't ship Wild Coffee or Wild Cold Brew outside of the US.